The Maputo-Catembe Bridge is the link between the capital city of Maputo and Catembe district, and also is the longest suspension bridge in Africa currently. 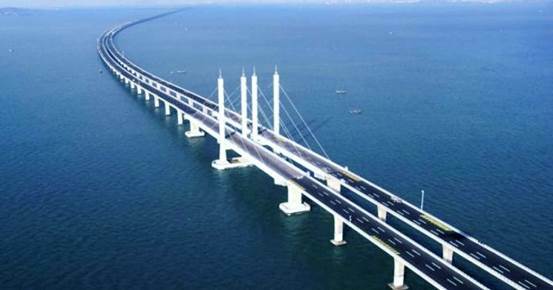 The construction work was carried out by the China Road and Bridge Corporation, started from 2014 and the bridge was officially opened on November 10th 2018, cost US$ 725 million. The establishment of this suspension bridge is expected to boost the economic activities between Catembe area and Mozambique, meanwhile, facilitating the connections within South Africa. As a pioneer in the field of intelligent transportation, Uniview offered a complete video surveillance solution for this suspension bridge to protect the traffic flowing and safety. 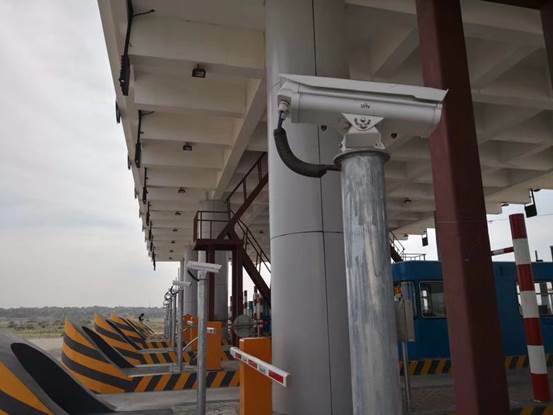 In this solution, more than 70 HD network cameras and NVRs were deployed in multiple tollgates along the line and the highways. The video data was transmitted to the back-end video monitoring center in real time for traffic analysis. Meanwhile, there was a connection between the captured data and storage system that could be used for later review and playback. UNV outdoor box camera with low light can deliver the colorful and clear image in the low light conditions. The UNV box camera can support ANR (automatically network replenishment). When the network between IPC and NVR is interrupted, the camera will automatically store the video in the SD card. Once network recovers, the camera will send the data back to NVR to avoid data loss. The UNV box camera with HLC can support strong light suppression which can produce clear license plate at night. UNV Unicorn can manage 1000 devices or 2000 channels, everything can be handled when operator stay in the control center. In addition, Unicorn can support dual BIOS, redundant storage, redundant power supply and hot-standby to make sure system running stable all the time.